Hi, I’m Jenny and I’m addicted to pretty journals, pens, highlighters and Pins featuring colorful scripture journals. I want to journal Bible quotes, (also known as Bible Journaling) but I can’t. It’s not that I don’t try–believe me I do. It’s not that I don’t have, the right tools–believe me I do. Ahem, I visit office supply stores and the school supply aisle like some women seek out good chocolate or great shoes. I think it’s my perfectionist tendencies. Yep, I think my inner perfect–who my husband wishes would show herself useful around the house–that keeps me from journaling inspiring Bible quotes. 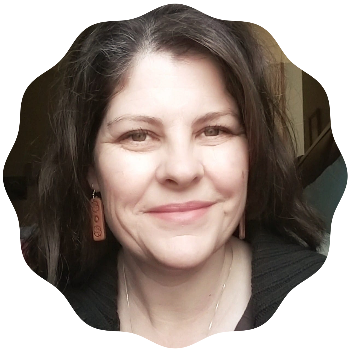 UPDATE: I’ve written a book, Bible Journaling Tips, Inspiration and Permission,” telling the “Why” showing the “How” and answering any and almost all obstacles that may be standing in the way of you and your Bible. or at least distract me enough while I’m reading it that I gain nothing–nada. 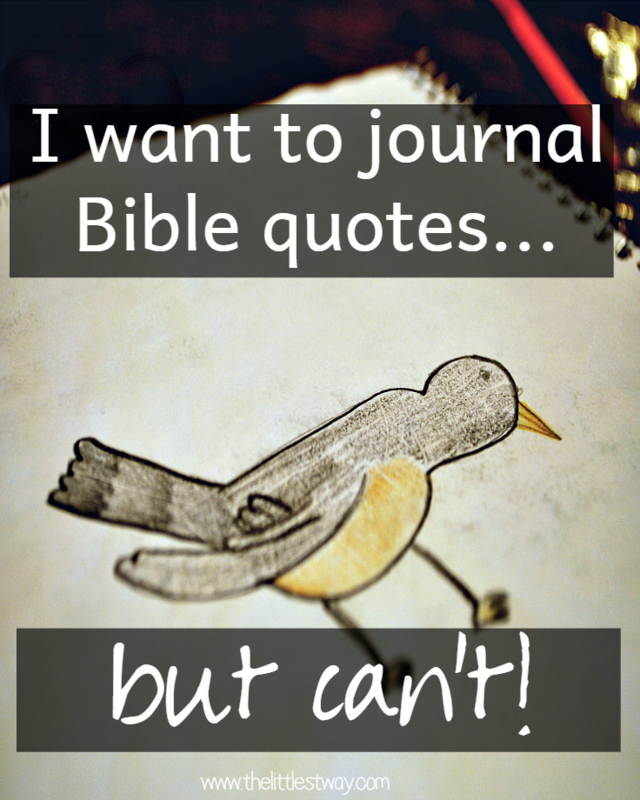 Do you journal Bible quotes? What is your method? Guess what! I took the plunge into Bible Journaling! I’ve made mistakes…and surprised myself with something even I can appreciate. I’ve gotten frustrated…and persevered and the result was ample time in the Word. I totally encourage you to just do it! Maybe intentionally make a mistake first thing just to get it out of the way even. 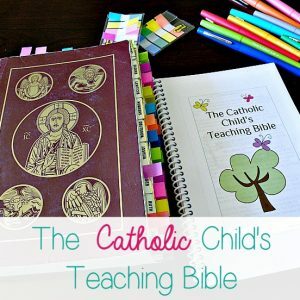 do you know if i can find an inexpensive Catholic Journal Bible ? The only Catholic Journaling Bible is the Blessed is She one. I found the Catholic journal bible at my super center Walmart for $25.02 this is the one that is used by Blessed is she and it’s published by OSV . you can let your journalers know. I’m so happy I found you and your page! 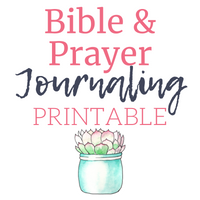 As I read your blog entry about wanting to Bible Journal and some of your struggles I found myself with a great big smile on my face and laughing out loud because I can totally relate to everything you say and feel like you and I could be related. Lol But seriously I love your writing, humor and real life issues, and thank you for the blessing of finding your blog! Thanks so much for making my day and making me realize how very good our God is.. By showing me I’m not alone in some of my Bible journaliing issues/struggles. But through God’s word we will figure it out because with God all things are possible! You are so much like me! And I love reading about so many like-minded sisters. I’ve always loved stationery supplies, and I thought that was all over with the internet generation. When I started school, back in 1959, it was all about buying a “satchel.” Plaid of course. I’ve never gotten over this, although I do hate plaid. I went through a period of buying too many purses. It’s an addiction. It’s so wonderful to see Bible journaling enthusiasts! But I’m afraid to even begin. I’m such a perfectionist that I have several journals, some with only a line or two written in them. I throw out pages that aren’t perfect. And I simply can’t do personal journaling–I’m afraid to read my own thoughts and don’t want my children finding them after I’m gone! Right now I’m obsessing over that box of love letters to my husband that are….somewhere….in the attic or storeroom…..must destroy…. This is SOOO me!!! I get so envious when I see all the amazing bible art on Pinterest (and yes I know its wrong lol). But I realised (kind of) that I will never be an artist or a writer of beautiful fonts. But I can do other things. I can trace (well I think I can but I haven’t actually tried it yet). I also like to design bookmarks or pages on my computer to colour and then I just stick them in my bible. But I am still learning that its about God not me. But at least you journal something. I hardly read the bible ever because I just find it so difficult and intimidating. I feel like I need some aort of degree to understand it. Sure it will get easier if I just do it. Anyway, thanks for being so honest and giving me a good laugh. Ask God to help you understand what you are reading. That is a prayer He will not deny. Also, maybe try a different version, it’s ok to switch versions or use a couple. I think you will find the more you read, the more you will want to read and the more you will understand. Thanks for the encouragement. You are right. Maybe I should try a different version. Any suggestions? I wouldn’t buy one. I use Bible Study Tools online. You can type in a verse and then hit “Compare” and it will pull up maybe a dozen different translations. See which one you like from there. Yep, that’s me too…hit the nail right on the head. I just received (gifted to me) a KJV journaling bible and can’t bring myself to write or mark in it in any way. I’ve got journals but if I make a mistake I tear out the page and start over. This has been my entire life; school notes, envelopes, gift, greeting cards, you name it. I think I might be responsible for the disappearance of an entire forest, maybe even two. Sorry/not sorry to hear someone else obsesses over their comments! Me too…all the time!! And the school notes, envelopes…yep, me too. I have done the same thing my whole life!!! You are not alone & I’m glad that I’m not the only one lol. I just read this thinking you were writing about me! I have Smashbooks and so many supplies and now I’ve gathered the things I need, “need”, for Bible journaling… but I know I’m never going to be satisfied with my results! I’ve lost sight of the intimacy I was hoping to have with God. I’m so wrapped up in making it all look so perfect that I’m forgetting He just wants me to come to Him with my imperfect life. I need to remember that He is all the satisfaction I need. Thank you for being so real! I struggle with this still. I see in my mind what I want it to look like and yet it never turns our “right.” It’s then I remind myself of the amount of time I spent with my hand actually on the Word and my mind in the Word. Did you just crawl up into my brain and articulate what I think as I try to journal scriptures?! I’ve SOAPed verses too. Right now I’ve doing Kay Arthur’s study: Lord, Teach Me to Study the Bible in 28 Days. I find it’s given me new ways to meditate on scripture. I found this funny. The best and most used journals I ever kept were in plain spiral notebooks. I am just like you…when somebody gives me a beautiful one, I’m almost thinking Dang it, what am I going to do with that! It’s too pretty to write in! I have long since given up on buying them. Yes, I do and love it soooo much, Jenny. But I am an “almost empty-nester” so I have a cleaner house (most of the time) and a lot fewer distractions. However, this week all three of my sons will be converging for Thanksgiving. I’m really spoiling my youngest who left for his first semester of college this fall, since he got home on Friday! 😉 Thanks for your enthusiasm for God’s word and sharing your ideas with us! I recently bought a journaling Bible and some fancy dancy pens. I am going to try to do some artistic journaling in its margins in 2015 — maybe once a month or so to start. The SOAP method I think can also be dressed up with pretty pens and stickers and tapes or dressed down with quite time spent writing. It’s the black dress of Bible quote journaling! I think it’s just how some of us are made and how we are called to spend that precious time with Him. I do highlight in my Bible to help me remember verses and to find them again later. True…What’s great is that we all love reading and reflecting on scripture! I am not a “pretty” journal-er. I have written in a journal every day since May 2009, but had to release the “perfection” that I wanted to seek, everything neat and nice and color-coded. Now I just go with it as the Spirit moves– and it is awesome. Thanks for making me grin AND think today! Thanks for the encouragement Sharita. I just need to do it. It won’t matter how it looks to me or anyone who looks at them after me. I like the part about how does this scripture apply to my life or situation. Many times people will say how does this scripture apply to someone else rather than taking a look at themselves. Sometimes it’s easier to see how it applies to others isn’t it? Self reflection can be hard. It is the writings of those who have gone before us (Sacred Scripture & Tradition) that inspire and remind us of what God has done for love of us. We need that. I believe that it is entirely beneficial to note what he has also done in our own lives. Now, having time and ability, and especially with little ones, is another story. So, I seem to have periods of writing and then dry times. For now, I’ll just go with the flow of the Spirit within. And isn’t there some sound science on the literal act of writing it down that impresses it more deeply? Since I am reluctant to write in my wedding Bible, I think I may take up your suggestion on finding one at the thrift store to mark up freely. Oh and here is today’s little quote that is once again relevant to the importance of Scripture. And isn’t there some sound science on the literal act of writing it down that impresses it more deeply? I’ve read about a scripture binder but even that hasn’t hit the spot for me. Thank you for this post. I journal, but I keep it super simple. I have a quiet time Binder that I can put notecard of verses, prayer request, and prayers. I sometimes write out prayers because it helps me stay focused on what I am praying especially if my house is noisy because my kids are awake. I hope you have a great day! Thanks for the example Jolene of how you use your devotional journal. Jenny, you made me smile with this because I’m so there with you! I love those pictures of beautiful journaling Bibles – all done with such pretty handwriting, too. And I’d love to do that but I know that it would totally become more about me than about what God is speaking to me. So I have chosen to go down the simple road and have a notebook near when I read my Bible, to write down the verses and things God is speaking to me. It’s nowhere near as pretty as I’d like but I think the most important thing here is to write down the things God is speaking so that I can look back and be reminded of them. I completely agree Ronja. I do need some type of system to writing during my quiet time. Right now I have quotes, inspirationals and prayers written on pieces of paper and unfinished prayers journals. What I have done is found the hard backed journals from Walmart, they are like art journals with blank pages, and used them to journal scripture, draw (as best as I can), and reflect on what I am learning. Sometimes I use watercolor pencils and add a dash of water, but it is random, more than anything. 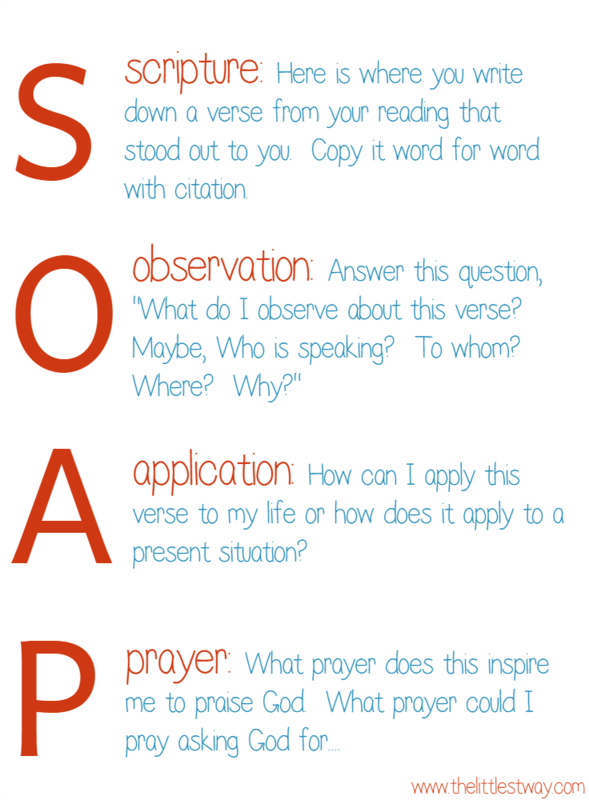 I too have used the SOAP method, but I think the one I use most is just simply setting with my Bible, journal close by and reading a passage, or two, and the writing down my thoughts. Hi Dawn. I know, now it’s not only the prayer journals but the Bibles that get so creative. It’s amazing how unique He made each of us–right down to the way we choose to spend time in His Word. My mother in law journals daily, she journals her prayers and inspiration she gets from reading her Bible. My mom always encouraged me to write things down and journal so I too have tried to journal many times. I have two in my night stand one for just general journaling and one that was supposed to be a prayer journal for my kids ( i think there are about 6 entries over the past 20 years). I have also tried to write a prayer journal everyday in a regular notebook but couldn’t figure out a format and it felt repetive (which I think most prayers are because it takes a long time for many prayers to be answered). So my question is: is this desire we all seem to have from God and should we persevere or are these desires of our own, thinking this is what will make us Holy or help our children know how much we love God and his word etc?? Susan made a good point when she said that most of the time that scripture was meant for right then and if journaled would not be looked at again and would not render the ale effect because scripture is so fluid and meant to be right?? I know that I have clipped quotes from saints and scripture verses and I have a big pile of them in my drawer and when I have gone through them; most of them don’t mean anything now but when I clipped them they were very inspiring and I thought they always would be. Obviously this has struck a cord with many of us because of the many comments and this long response of my own. 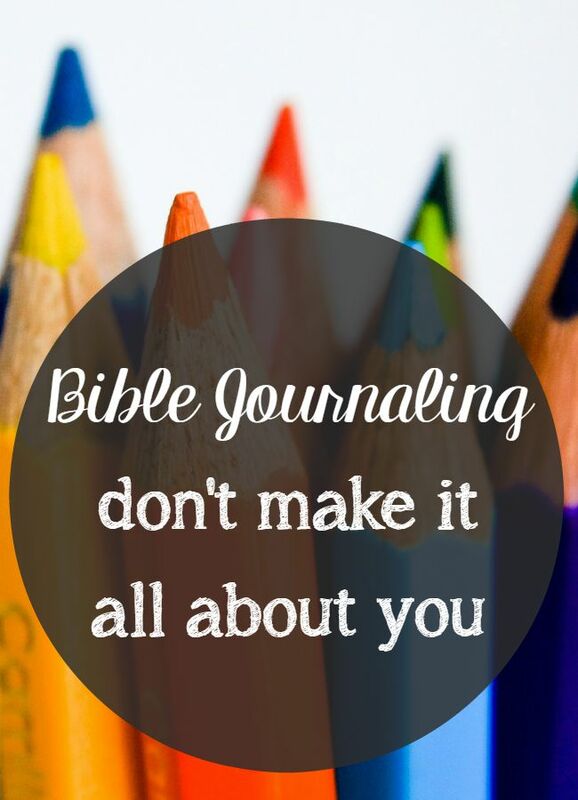 It is something I have thought about many times and wondered if I should be journaling since that is not a gift God has given me and I wonder if there is something I should focus on instead like memorizing or just studying scripture etc. I hope none of what I just wrote seems like I have the answer this was more of me asking questions “out loud” that I ask and ponder internally on a regular basis. Oh man we could have had a conversation tonight on this very subject! I’m not sure to respond to your comment. I do think this desire is a good one because it is one more way to spend time with God; I’m just not sure on how it looks, or is supposed to look–literally. I’m going to try your method, thanks for the push! Hi Amanda, thanks for your visit. I write in my Bible and keep notebooks close by. That’s about it though. So often the “word” is for right then. It ministers to my spirit right at that moment. I rarely go back through my journal notebooks. I have gone back through the very pages I have here and there. I have enjoyed in some ways looking back over them; it revealed to me in a very real way, how God has worked in my life and answered the prayers I may have been praying at that moment. I can’t believe you posted this. I am going through the same thing. Not to be an enabler, but have you seen Shanna Noel’s journaling Bible? If there was a Catholic version of a journal Bible, I would have bought it. But, instead, I bought a pretty little book. I am not an artist, so I was going to use stickers, washi tape, little paint splotches here and there. But, I did one page and now I can’t figure out what else to do. It’s still on my mental list though-to do a sort of Scripture/meditation scrapbook thingie. I would rather go to Office Depot than DSW shoes, too. Hi Cathy. 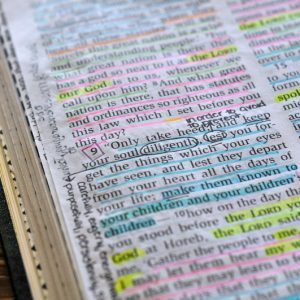 I have seen the Bible I think–the ESV translation. That’s funny you have one page and then crickets…same with me. I also wonder if some of my issue is that I blog. This place feels very much like a prayer journal to me some days. So maybe it’s the repetition I struggle with. Can SO relate! I have a hard time marking in my Bible at all and I have so many pretty journals sitting around blank because I’m not sure how to use them – don’t want to mess them up. I recently bought a new Bible and committed to just mark anything that spoke to me in any way I could – no method, no color-coding – just underline or otherwise mark. That has been freeing for me. I appreciate your struggle with pretty journals sitting around. I have a hard time passing them by–and many times just don’t. I;m glad you have released yourself to mark “freely” in your Bible. This made me laugh, although it must be frustrating. I received this inspiring quote this morning and thought you would also like it. I love that quote Michelle! Thanks for sharing. I’m going to write that down in one of my journals, lol! See, as a teen I didn’t journal or scrapbook at all either.